We will take a good look at the feature and try to see what we can do with it. Idea for version 18.01 (i.e. would love this today...). On the combine worksheets function, add an option to add the worksheet name as a column added to the front, or end, of every row. I.E. Column 1 name = "Color"
Column 1: "Worksheet Name", Column 2: "Color"
If you want to know whether you are entitled to free update to this version, please contact us via sales@extendoffice.com with your order information. How can I upgrade my KuTools for Excel license to use version 18.0? Good news! 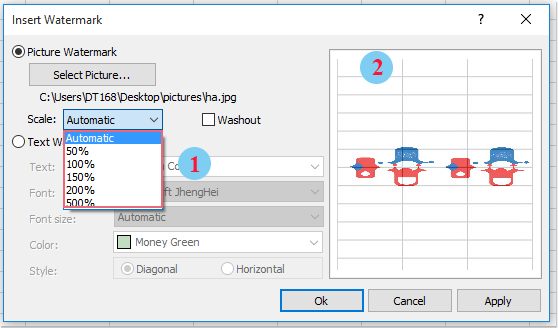 Kutools for Excel 18.00 is here with new handy features and enhanced improvements! You can upgrade to or have a free trial of this version by downloading from here . Tip: full function & feature, free trial in 60 days! If the 2 years free upgrade support period is not expired, you are entitled to free upgrade this version. Please just download and install it. 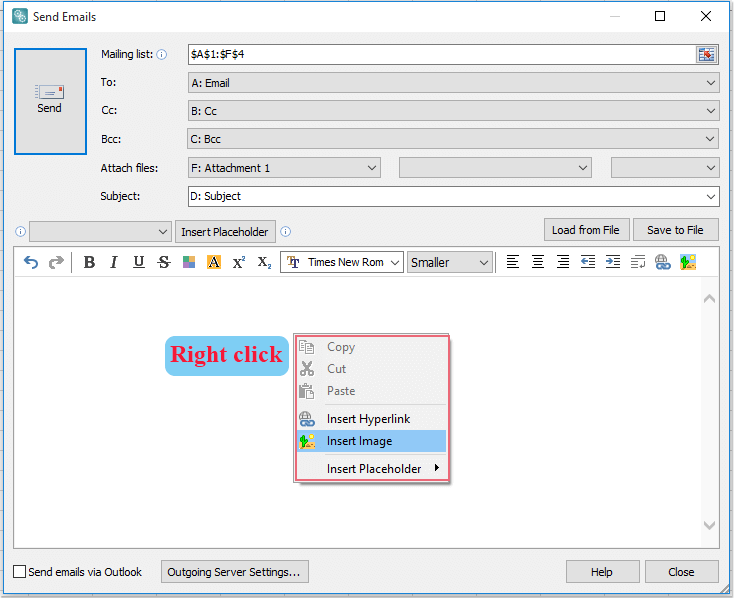 This powerful utility improves the Find function of Excel, it can help you to find and select the cells that matched a specific condition in text strings, comments, formulas, hyperlinks, cell values, and dates. 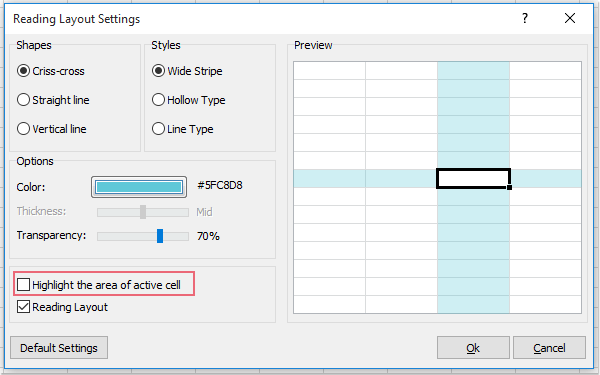 It can find the cells with specific cell formatting as well. This feature can be applied in a selected range of cells, active worksheet, selected worksheets, whole workbook and all opened workbooks. 2). 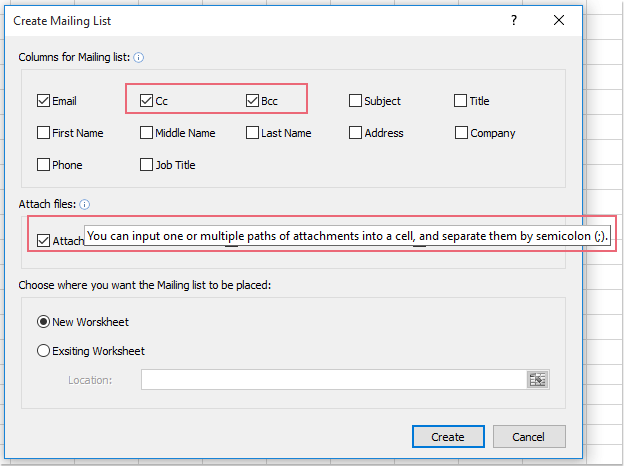 Support multiple attachments to be inserted into one cell without number limitation while creating a mailing list. 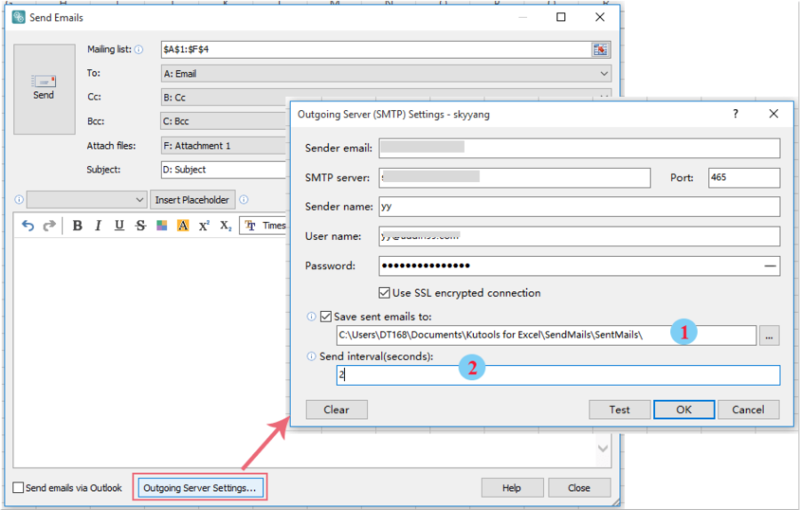 Support to set interval time when sending multiple emails. 6). 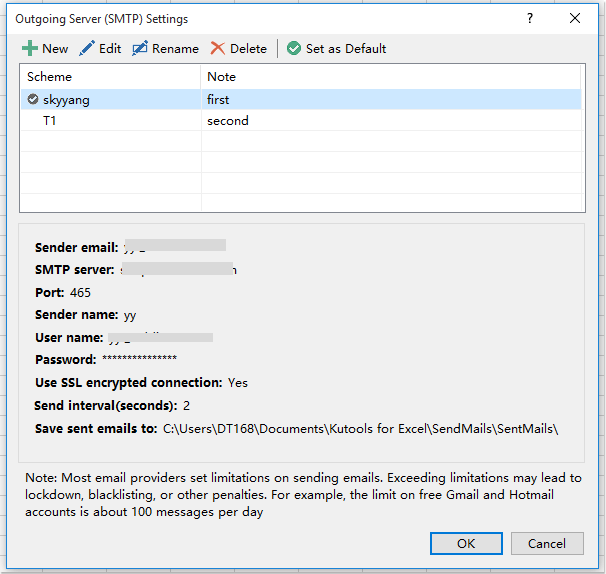 Add a scenario manager for adding and managing multiple email accounts in SMTP sent mode. 2). 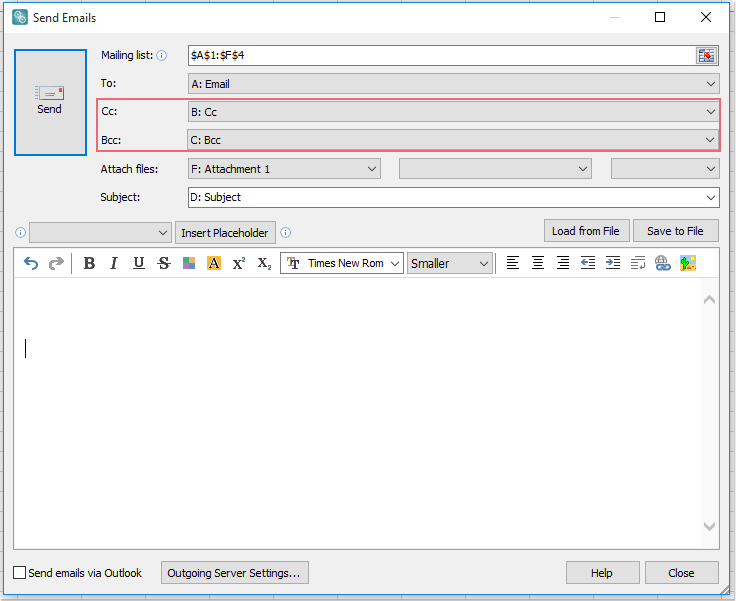 Support the preview feature in Insert Watermark dialog box. 2). 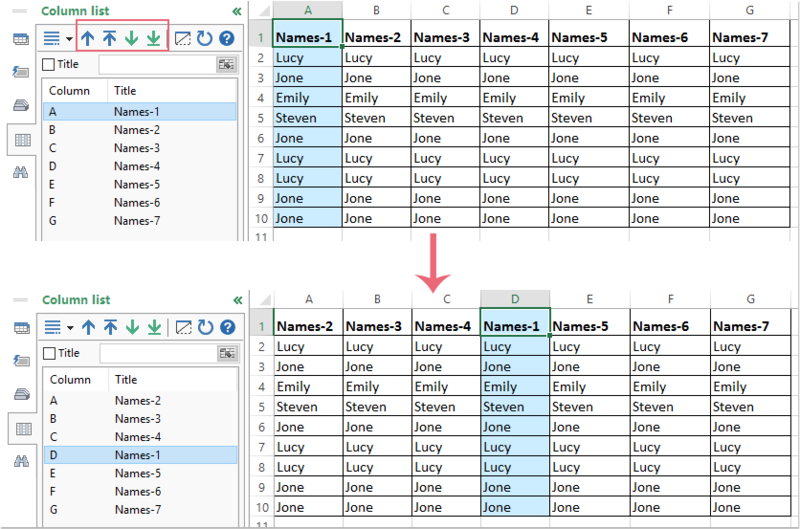 Columns can be rearranged by dragging the column record in the Column list pane. 1. 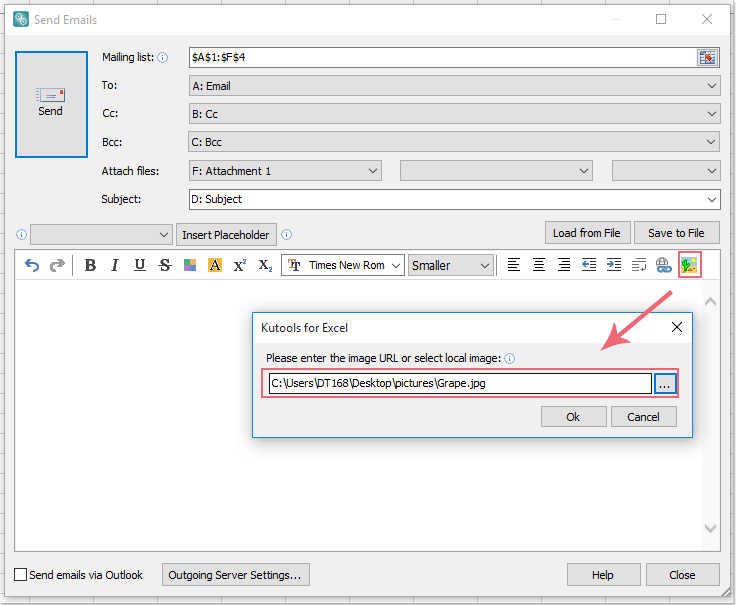 Fixed: Matching pictures can only be imported once each time when there are duplicate cell values in the Match Import Pictures utility. 2. Fixed: A warning prompt box is always popped out if the first character is not ? character when typing a formula under Custom option in the Operation utility. 3. Fixed: The filter result is not correct if there are error values in the filter range of cells when applying the Super Filter feature. Last edit: 7 months 4 weeks ago by Jay Chivo.